Research shows that 70% of people use search engines to find the product or service they want to buy. Also, 90% of those who search never make it to the second page of search results. If your website is not listed at or near the top of major search engines, you’re missing out on a lot of potential business. 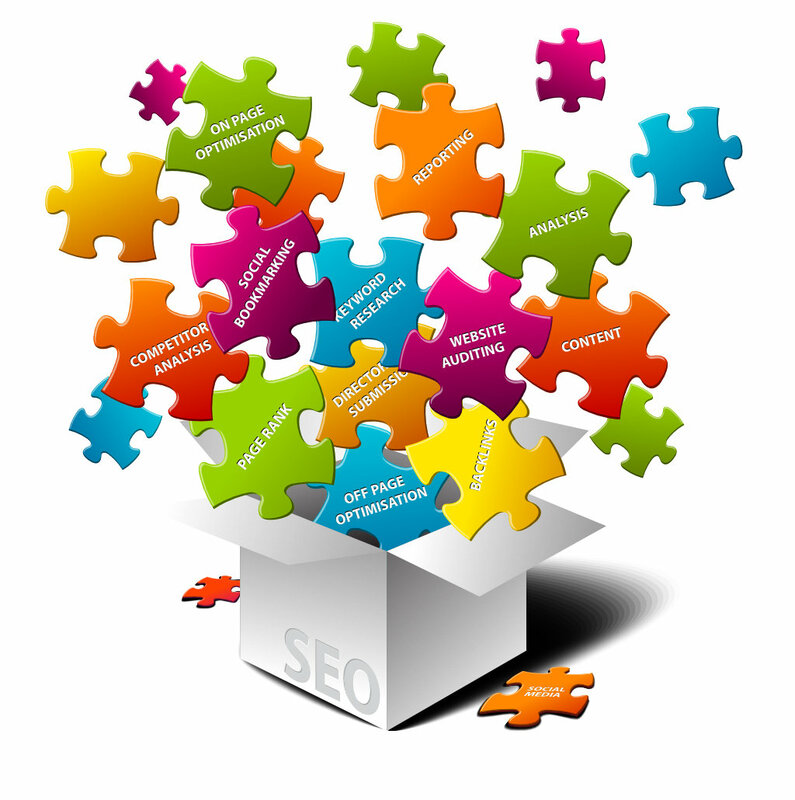 The purpose of Search Engine Optimization is to improve the ranking of your website with major search engines. The process of S.E.O. consists of many strategies, including site structuring and creation of search engine friendly, keyword-rich content to allow search engines to index the information on your web site more rapidly. People use “key phrases” on search engines to find what they’re looking for. Since there are dozens of different key phrases that searchers might use, it’s important to identify different ways people might be looking for you. These are the key phrases that you’ll want to use for “Search Engine Optimization” to drive more traffic to your website. At Allegra, we’re experts in search engine optimization. We know what to look for and how to get the results you need. Take your website to the next level. Contact us today to take advantage of our free website assessment!